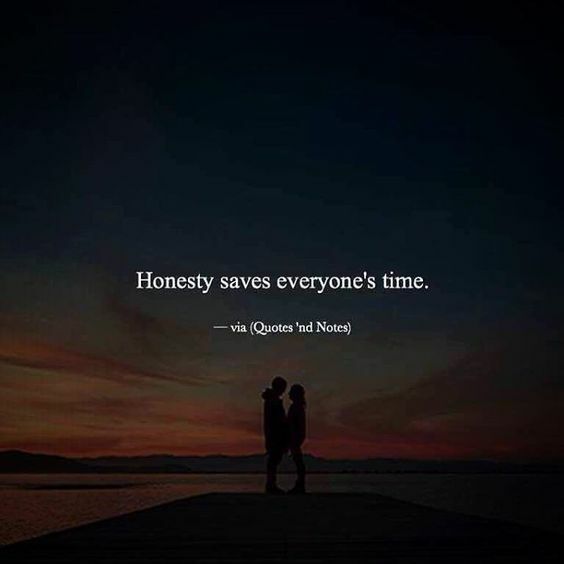 Honesty is not relative; nor is it subjective. It is an uncomfortable presence for those accustomed to hiding in the shadows. Its gift is simplicity, a peaceful night’s sleep and a life free of karma. It is not to be mistaken for calling it out, telling it as it is or gain one-up-personship, qualities too frequently evident in those who lack quiet confidence or who confuse assertion with aggression. It may feel impossible to maintain, even disheartening, when in the presence of an agenda but in time honesty will prevail, even if the path is lonely, uneven and uphill. As those with a game in their heart show themselves this weekend, remember honesty, truthfulness and simplicity.